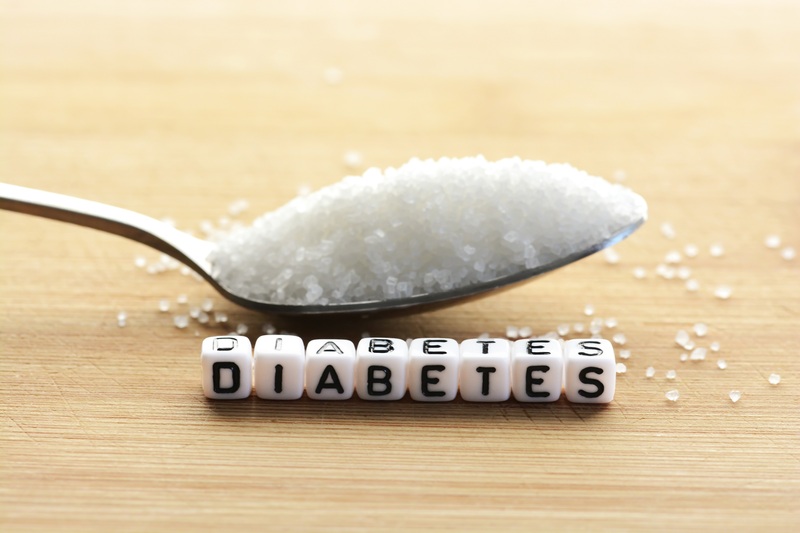 Diabetes is one of the nation’s most wide spread diseases. In 2015, it was the seventh leading cause of death in the United States. Sarah Roberson from Complete Care Centers says that “projections are astronomical in terms of where [the disease] is now and where it is going.” In fact, the Center for Disease Control released a report in 2017 that stated that 30.3 million Americans (or 9.4% of the population) have it. This is a 90% increase in the last decade. But what makes it such a serious disease and why the drastic increase? What is Diabetes and Why It Is Serious? Diabetes is when your blood has too much sugar in it because it cannot all be converted properly. The Cleveland Clinic states that “diabetes is a disease of the pancreas, an organ that produces the hormone insulin.” There are two types of diabetes, Type I and Type II. Type I occurs because the cells that produce insulin in the pancreas are damaged, so sugar cannot be converted into energy. Type II is different because the “pancreas makes insulin, but it either doesn’t produce enough, or does not work properly.” 9-10 people who have diabetes have Type II. Some common symptoms of the disease include increased thirst, hunger, and urination. They also include blurred vision, feeling weak or tired, delayed healing or numbness in the hands or feet. Reasons the disease is on the rise. According to The Journal of Diabetes Science and Technology, Type II diabetes affects 90-95% of diabetic Americans. David Klonoff, M.D. states that “The increasing incidence of diabetes is in line with the increasing prevalence of obesity in the United States.” The CDC reports that nearly 40% of Americans are obese. Since obesity is a big risk factor for developing type II, it is no wonder that the rates have increased dramatically. Could you be one of the 1.5 million Americans who will be diagnosed with diabetes this year? If you notice any of the symptoms listed above such as excessive thirst, urination or hunger, you could be at risk. Go see you physician today for a blood test to be sure you’re not affected by the disease.